If you are attending WNIE Live, why not enjoy the exclusive benefits of our Executive Club – information, networking opportunities, and technical content that is unavailable anywhere else, even online. Sign up to Executive Club News to get even more benefits. 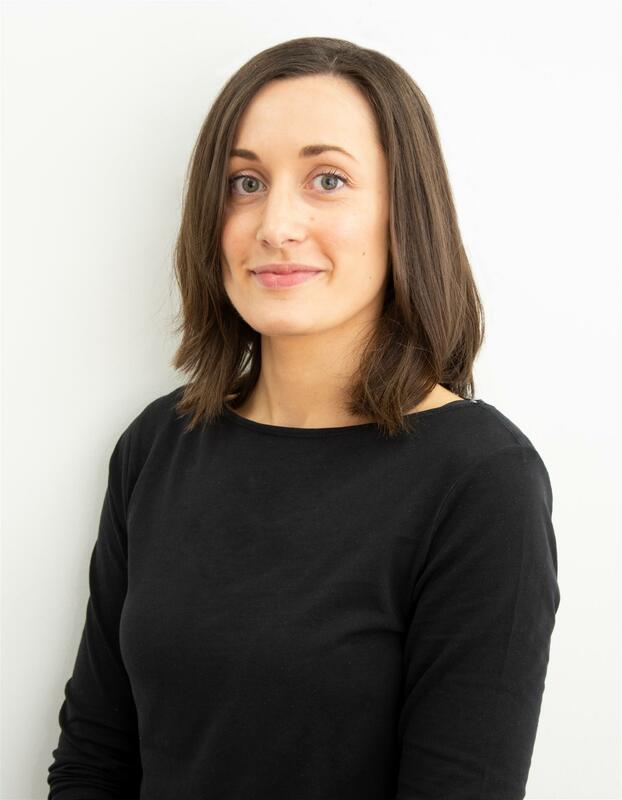 As part of the WNIE Live seminar programme, Beth Turner MSc (Chemistry) – Development Chemist for Electrolube – Coatings Division, will be delivering exclusive content to our audience. Beth has spent her career to date as a research and development chemist with employment at Apollo Chemicals before moving to Electrolube. Beth has previously worked on specialist projects including bio-functional nano-coatings and coatings affording protection to electronics in harsh environments. Beth works alongside Electrolube’s Phil Kinner in the Conformal Coatings Division and is a member of RSC.